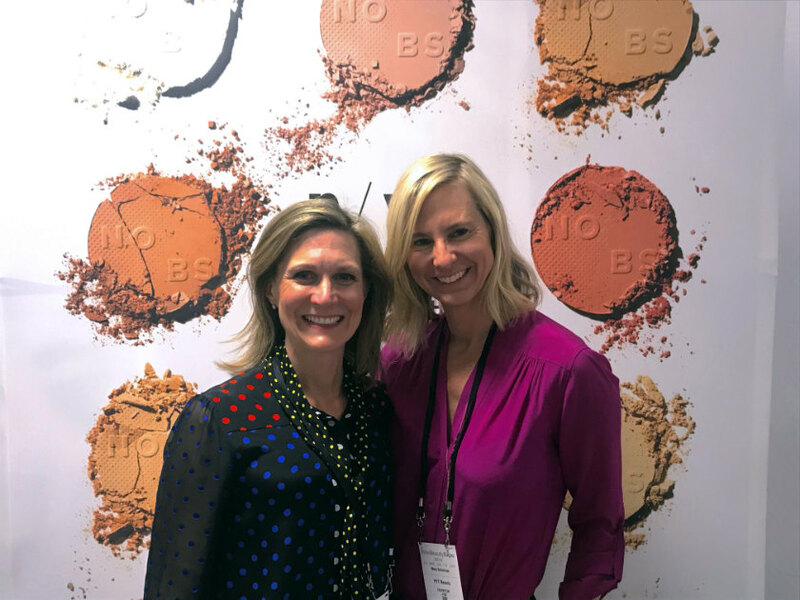 Although pop art-inspired ‘K’ and ‘J’ beauty packaging and bottles recalling old-world European glamour generated excitement in past years of the Indie Beauty Expo, the people behind a mostly fresh crop of beauty products are sending a new message: it’s what’s on the inside that counts. 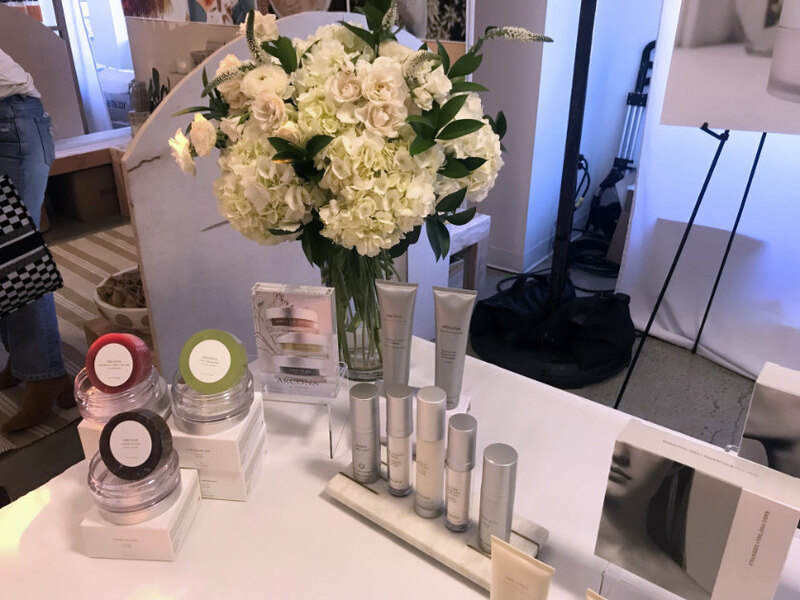 As more detailed information about natural and lab-made beauty breakthroughs became increasingly available to the public, we became more selective about what we put on or in our bodies. Nevertheless, it was enticing exteriors and graphics that caught our eye first. In other words, the books’ fancy covers got our attention, but the content inside the best of the products was what ultimately made certain products a success. 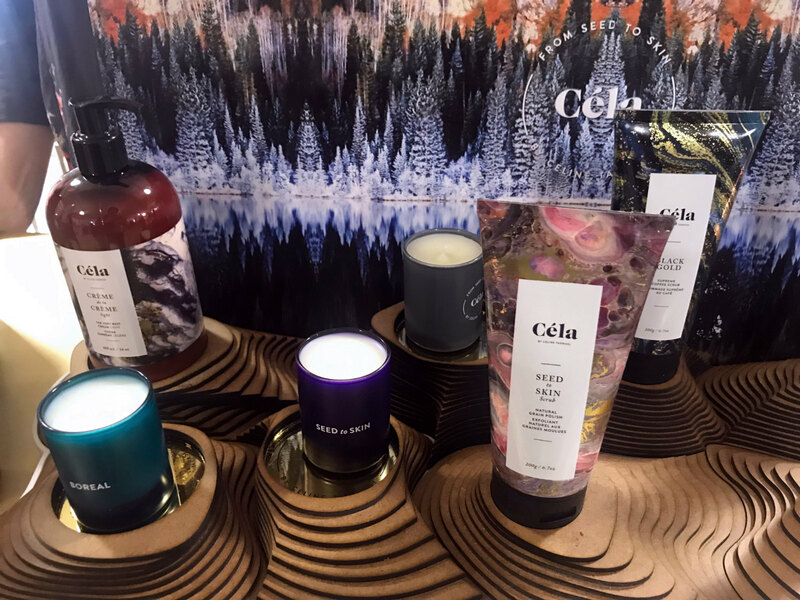 Case in point is Philippine brand Pili Ani, which returned to the show floor with more of the formulas and textures we loved, still enrobed in curvaceous jewel-toned bottles and tubs. 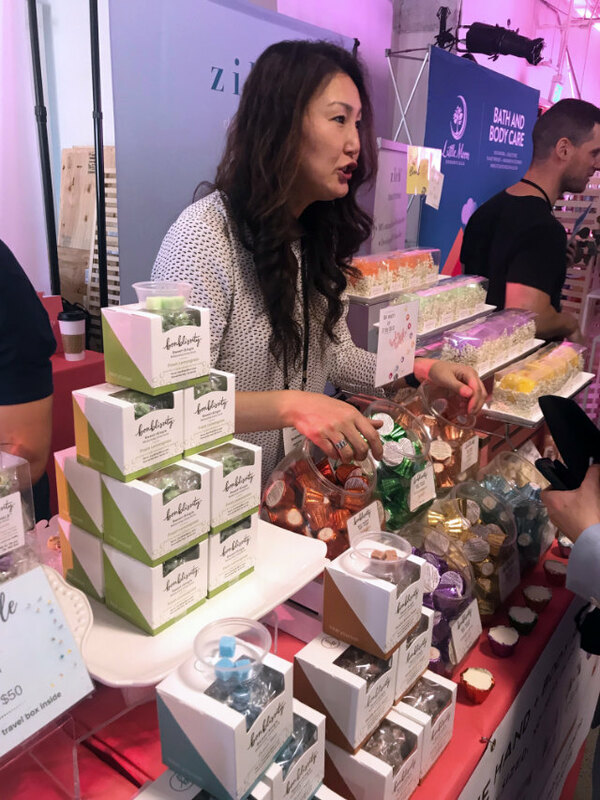 At the Los Angeles 2019 edition of the Indie Beauty Expo, however, correspondent Jody Miller and I noticed more streamlined packaging, less whimsy, and a more straightforward approach from the product reps and creators about what their product was, what it was made of, and what it was supposed to do. Even with a few cutesy logos and graphics here and there, the most compelling products were also the most simply attired. 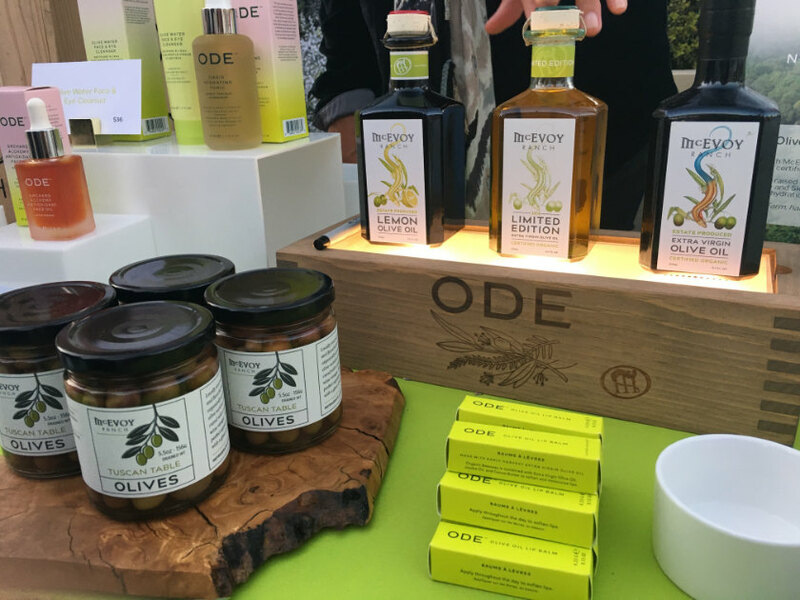 With the sales’ pitches, there was more emphasis on the products’ base ingredients, be they honey, fruit and seed oils, minerals, or rice powder, and what resulted for the user when combined with other elements. Convenience, as opposed to vanity table decoration, was another major emphasis. 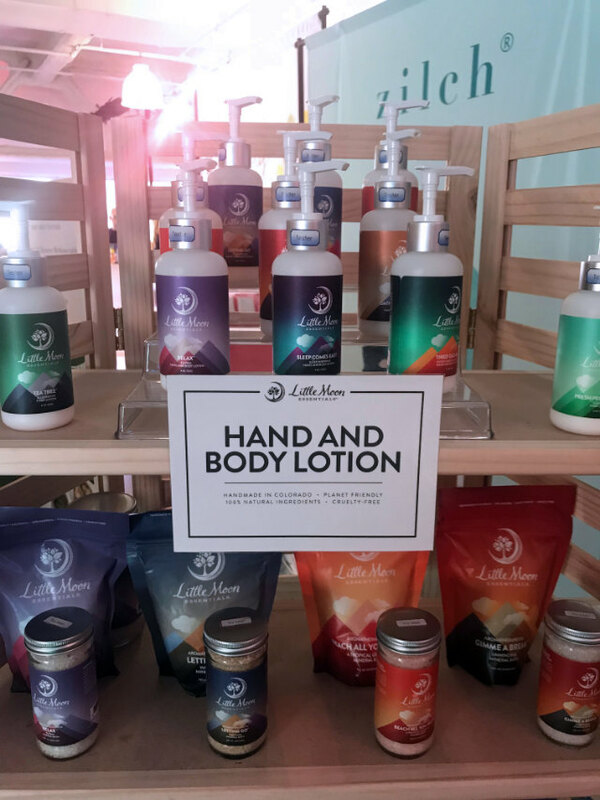 For example, there were several dry powder cleansers that would not only pass tsa inspections in the right container, but also have customizable results based on whether the user emulsified the powder with water, essential oils, or a toner. 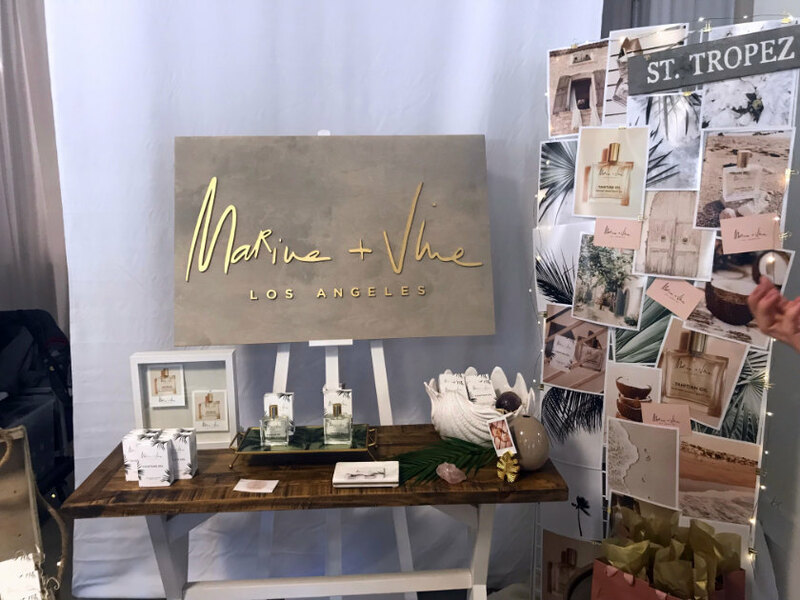 Was this collective new approach a result of the current economic climate, concern for the environment, or the Marie Kondo effect (stripping your lifestyle to its essentials for a clutter-free existence)? All told, here are examples of products personifying prevailing trends (or “anti-trends”) from the Expo. Coming: multi-tasking products or tools for simplified skin care. 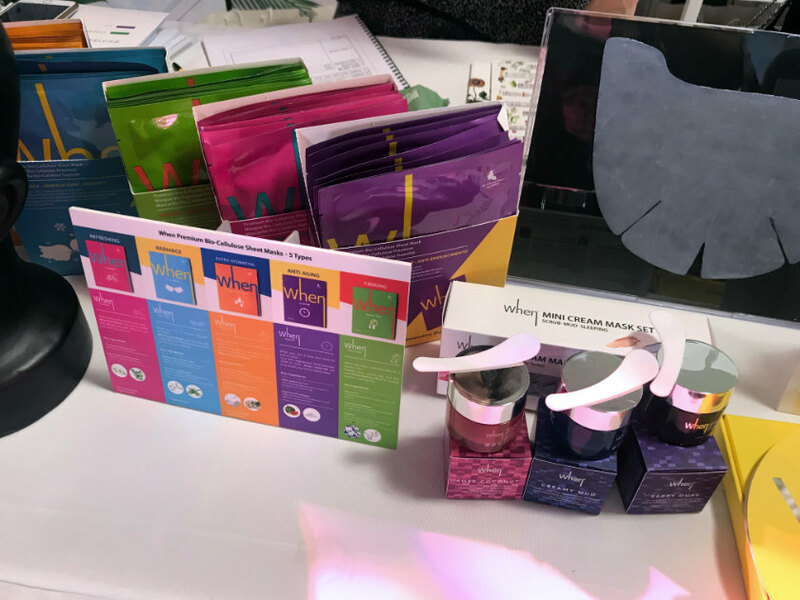 Products to watch: Acaderma, Veriphy Skincare, When Beauty, Sweet Cheeks Organic Konjac Skincare, Anda Skincare, Zaman Skincare, Cosmetics 27. Coming: all-ages colour cosmetics designed for a more natural look. Going: youth-driven colour for its own sake. 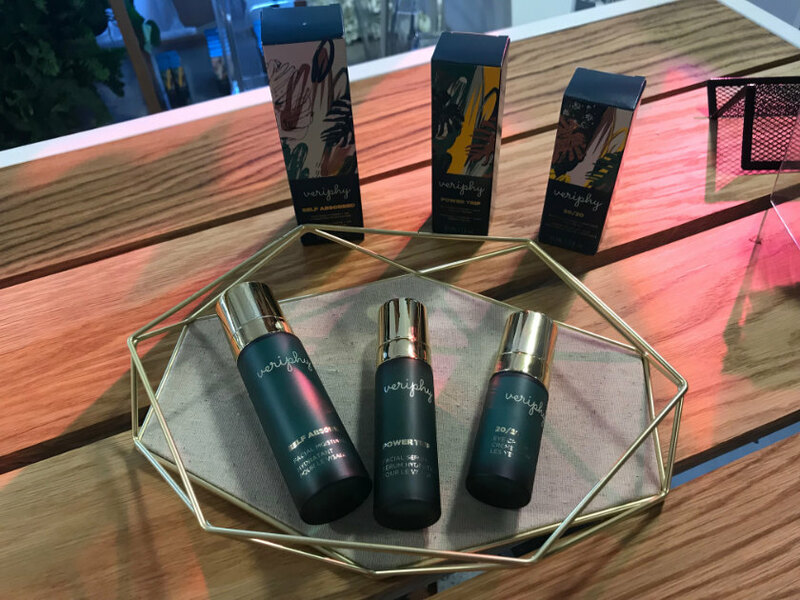 Products to watch: Au Naturale Cosmetics, PYT Beauty, Andmetics. 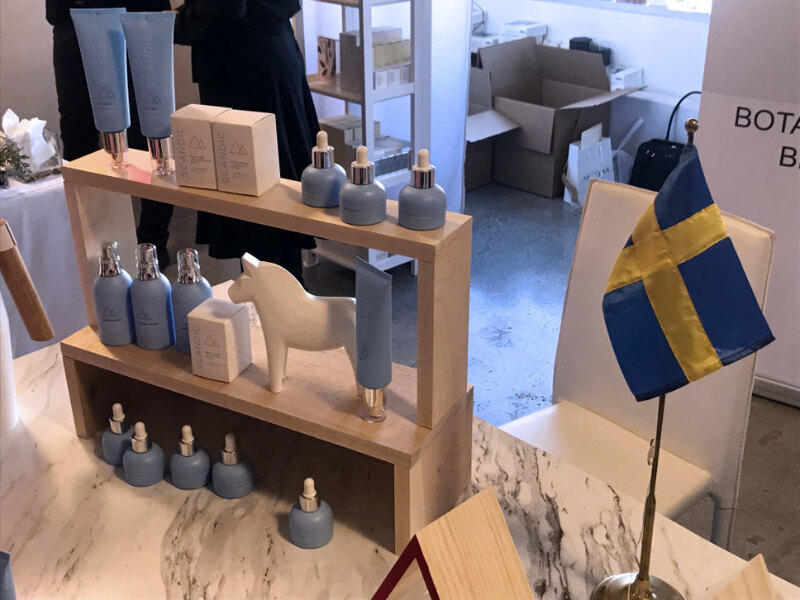 Brightening: all-ages Euro-beauty, including products from Poland, Sweden, and France. Outdoors-inspired products from Malibu, northern California, Canada, and Africa. 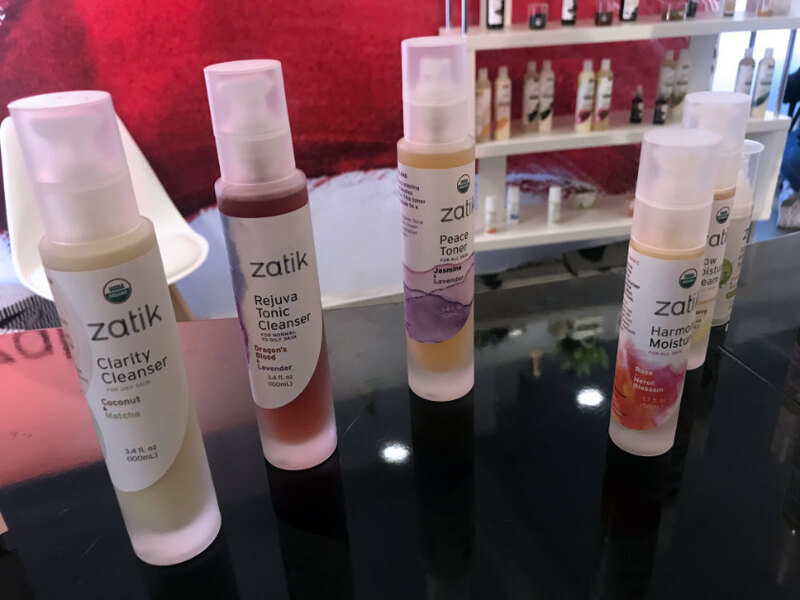 Products to watch: Zatik, Veriphy, Wine Country Botanicals, Scandic Beauty, Céla, Osea (an oldie, but a goodie), Nala Care, Lanima, Marine & Vine, Simris. Coming: to-the-point product labelling; pharmaceutical-inspired descriptions. Going: punny names and kitsch; trendy farm-to-face approaches. 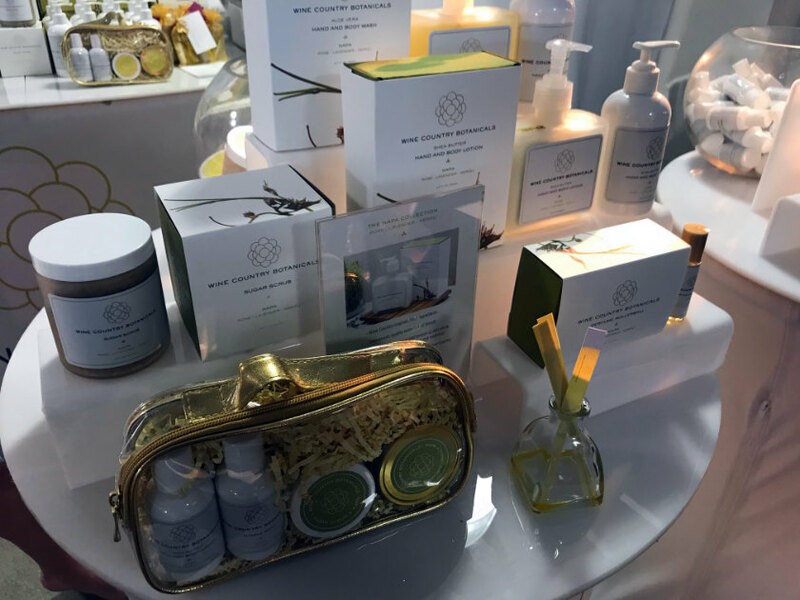 Products to watch: Anjali MD, Gallinee, Cosmetics 27, Herbal Dynamics Beauty. This year: supplements and beauty from within. Last year: fortified flavoured waters. 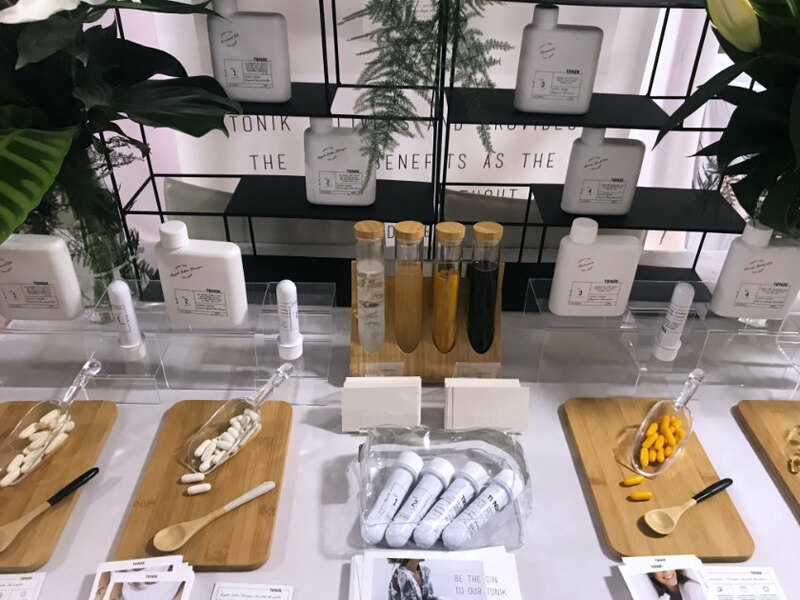 Products to watch: Hum Nutrition, Simris, the Tonik, Kalumi Beauty Food. 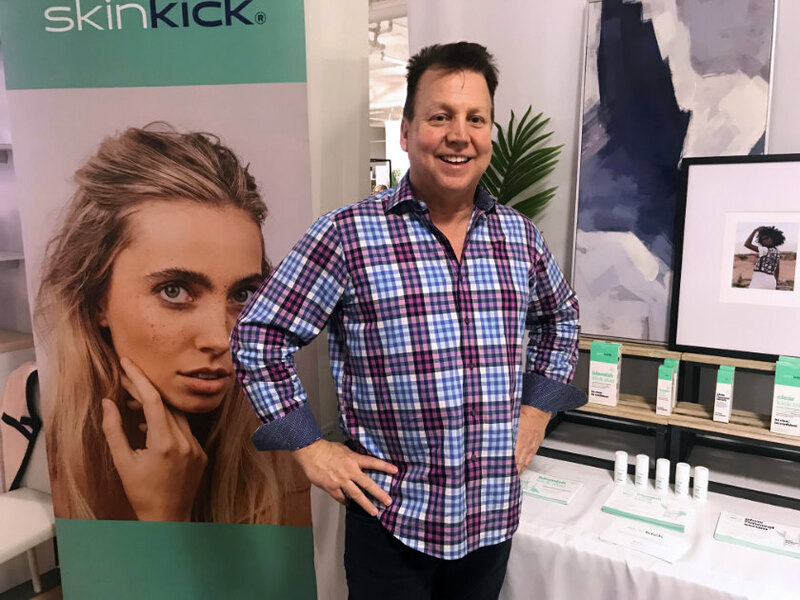 This year: emphasis on improving the hair you were born with, with more products for improving thin hair, scalp conditions, and general hair health. Last year: straightening oils and balms. 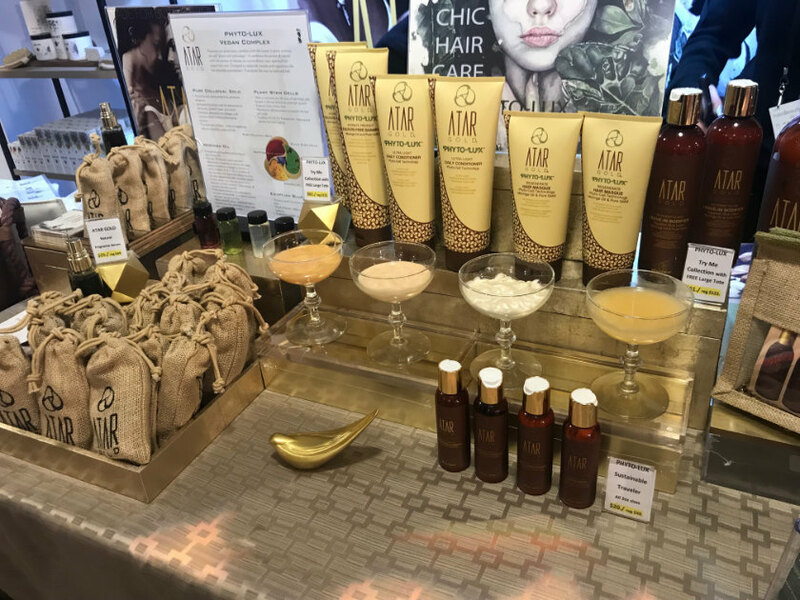 Products to watch: CopperHed Hair Care, Atar Gold Phyto-Lux, Spoolies (an update on classic hair curlers), Hair La Vie. This year: subtle, fresh fragrances such as lemongrass, lychee, vetiver, and subtle citrus and tropical fruits. 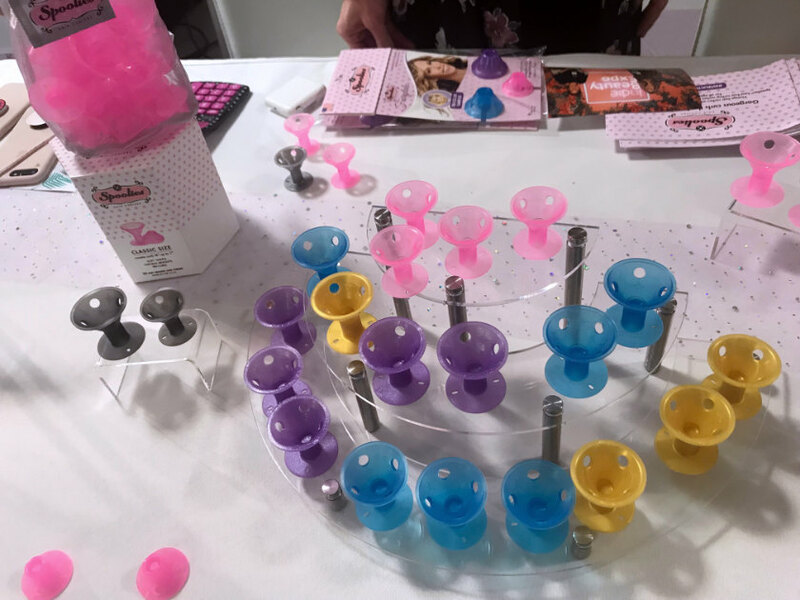 Last year: heavy florals, exotic oil scents, and candy–bubble gum fruit scents. 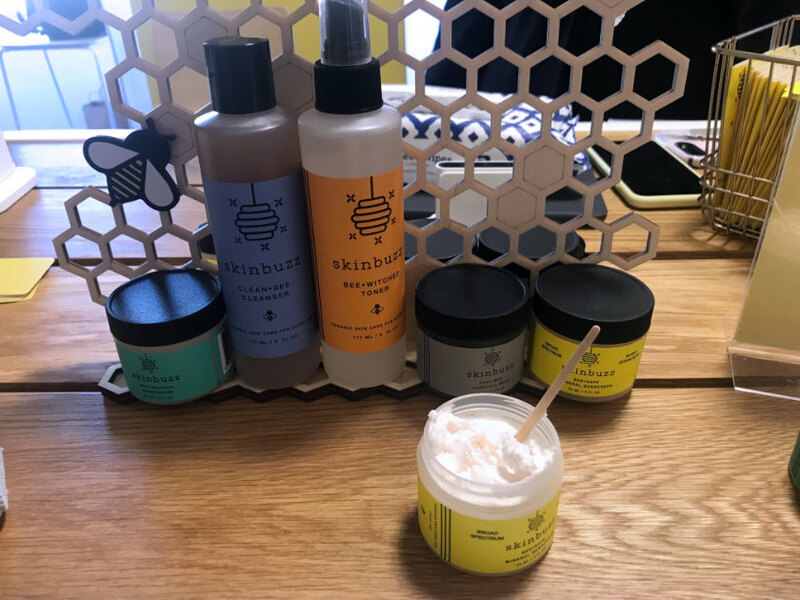 Products to watch: Bonblissity, the Sage Lifestyle, Little Moon Essentials, Humble Brands. This year: specific micro-targeted products for specific problems like eczema, combination skin, sun protection. Last year: new-age beauty without a specific result or defining factor. 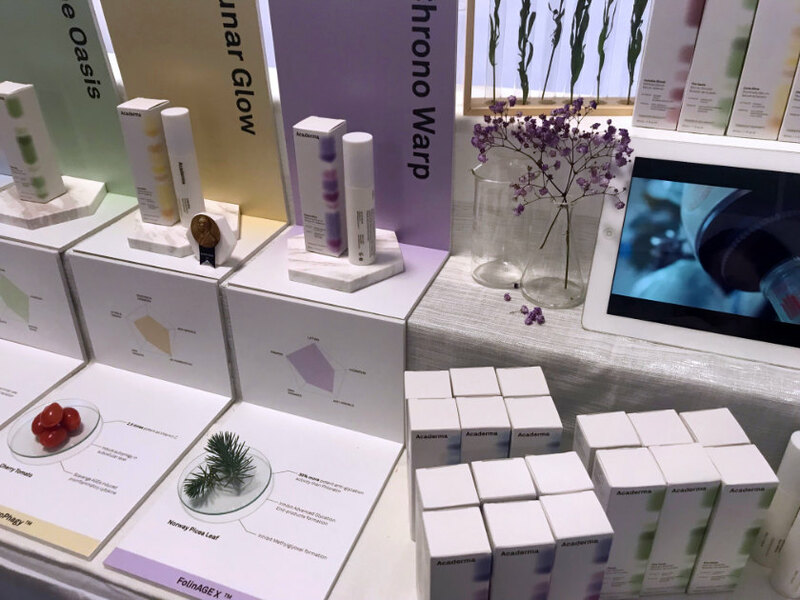 Products to watch: Arcona Los Angeles, Apto Skincare, Aeos, Skinbuzz, Seaside Medical Technologies, Skinkick.